Drake fans won't have to wait much longer for his next album. During the last show of his Assassination Vacation Tour in London on Tuesday night (April 9) the Canadian singer/rapper announced to the packed crowd that work had already begun for his next LP. 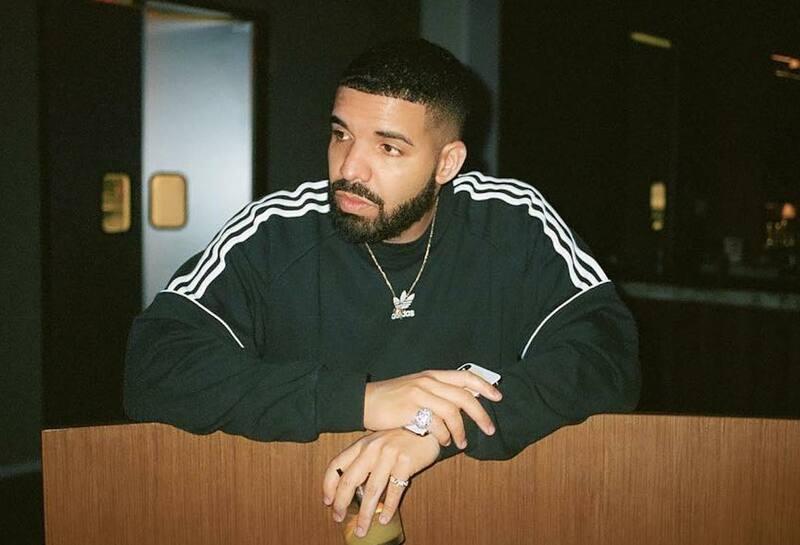 Drake's latest album "Scorpion" was released in June 2018. The double-disc project debuted at No. 1 on the Billboard 200. Previously the OVO leader took to Instagram to share some old conversations he had with some famous people via Twitter DMs.